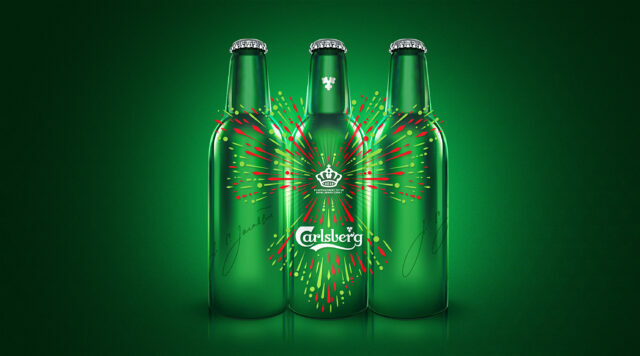 Dragon Rouge lights up the festive season with new Carlsberg packaging. 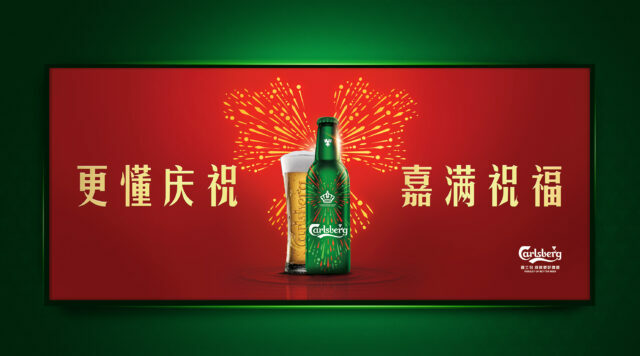 Our Shanghai team is proud to have designed the packaging for the Carlsberg limited edition Chinese New Year aluminium bottle which was launched in the Chinese market in January 2019. 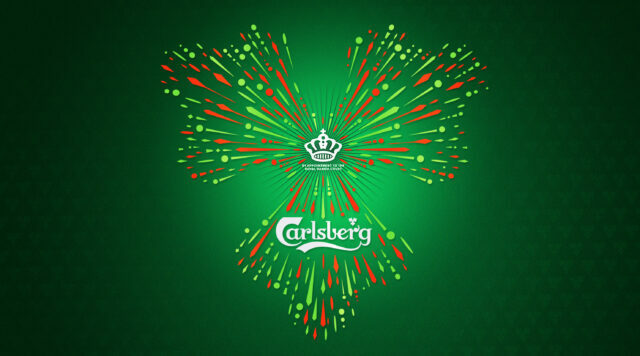 Inspired by the concept of “Fireworks”, we accentuated the brand’s well-known key visual in the centre and lit up the festive season with a pattern that recalls Carlsberg’s brand asset – the hop leaf. 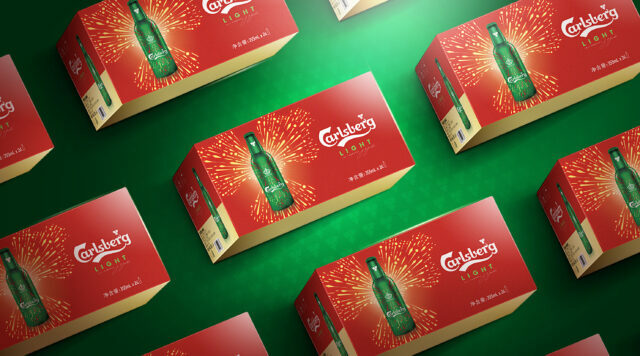 The result is an iconic design element that radiates a strong festive vibe on the product label and carton.